Brooke Pounds That Tight Emo Arse! Emo Boys Sandy And Jason Were Totally Into Eachother! 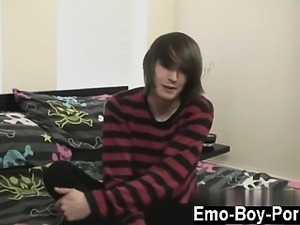 Jason Is One Of The Horniest Emo Boys!